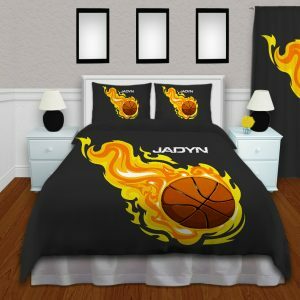 Basketball Blanket with Orange Flames is Great for Boys or Girls. 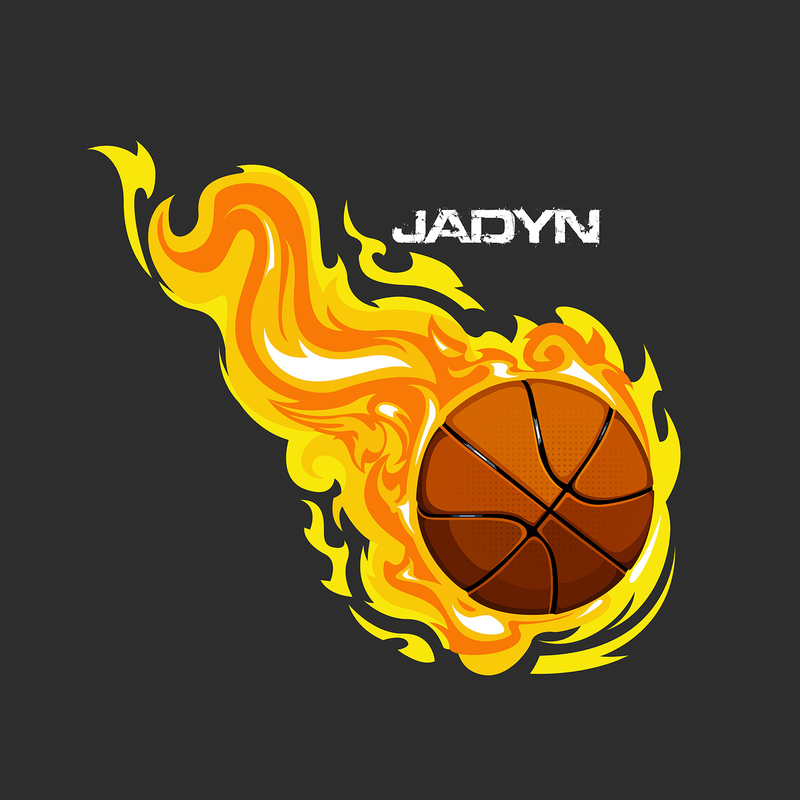 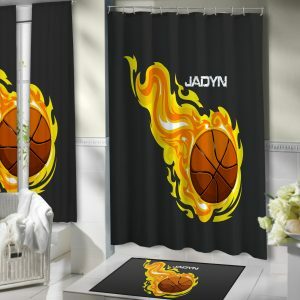 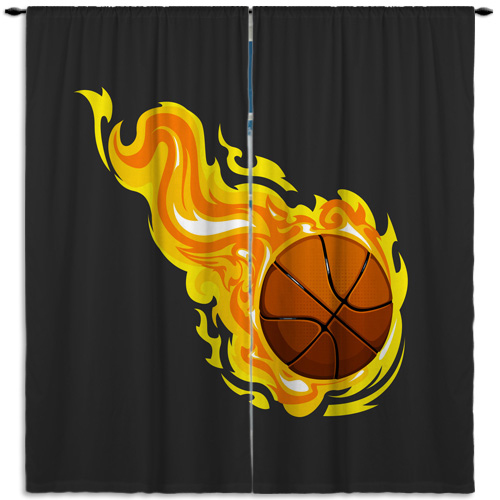 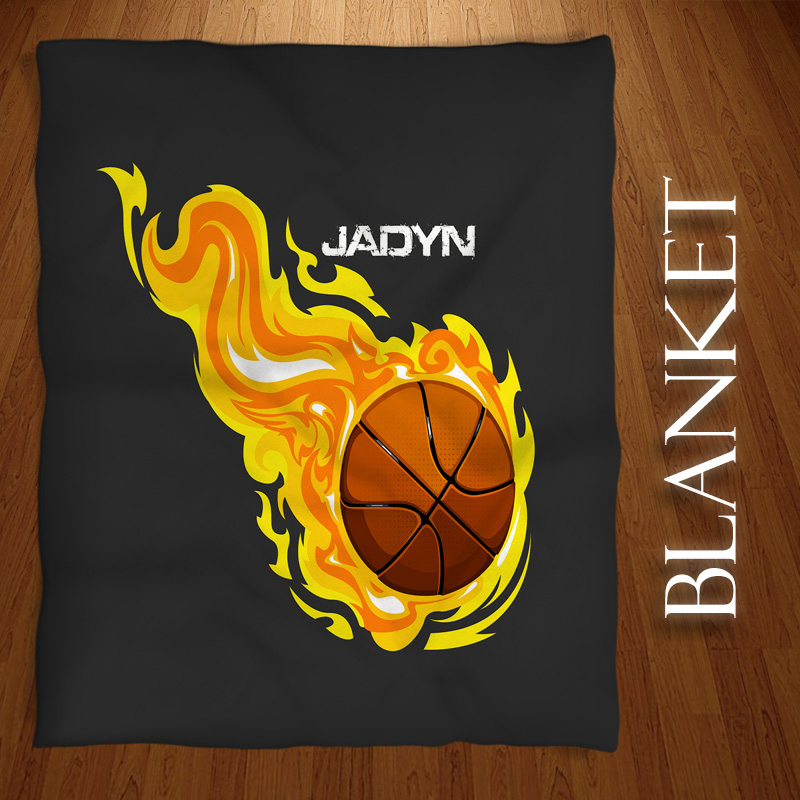 Dark gray basketball blanket featuring orange flames surrounding the ball. 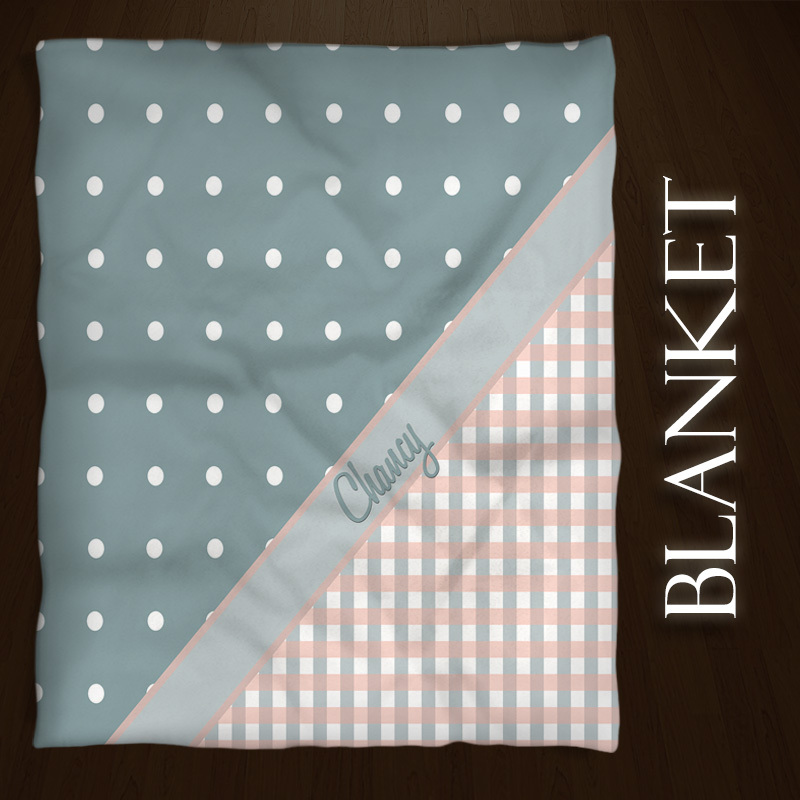 Makes a great blanket to take on the bus to games or snuggle up with at home. 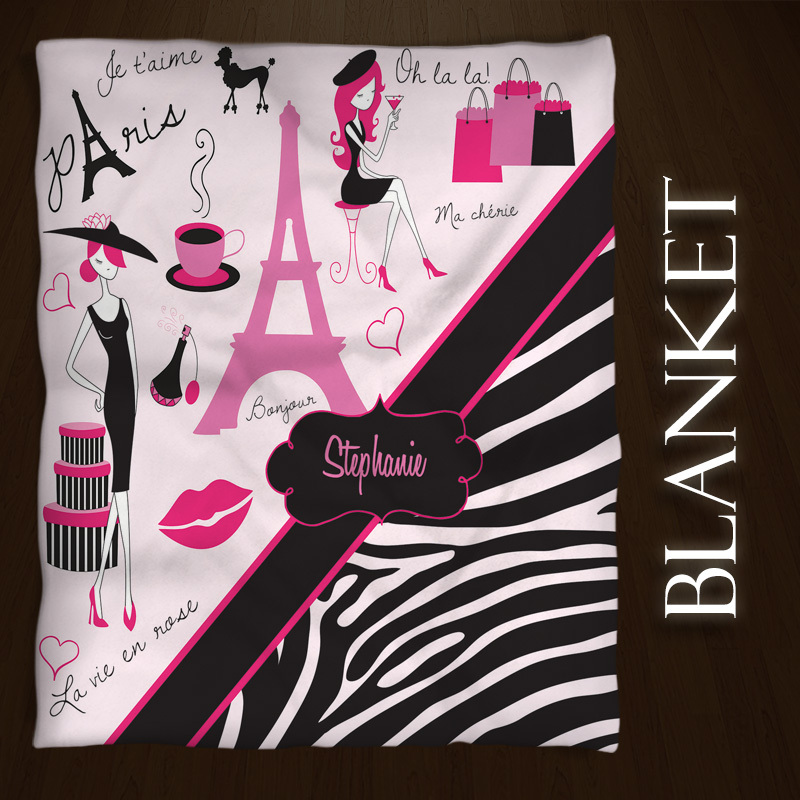 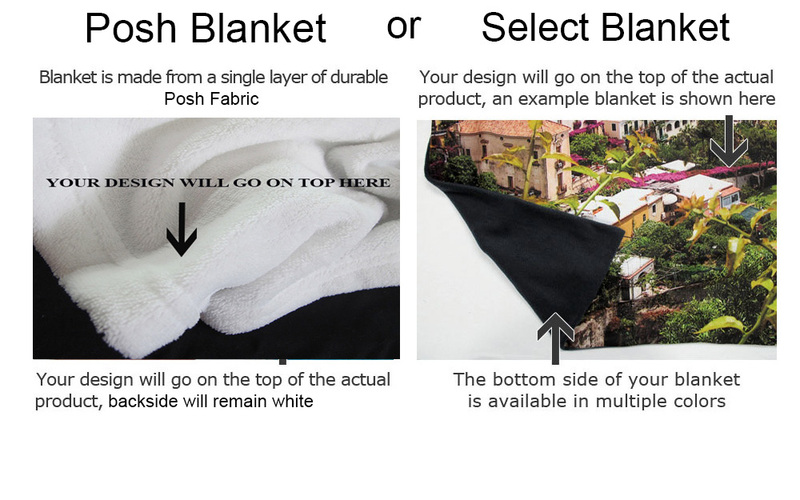 This blanket is an excellent gift choice for a birthday, Christmas, or any special occasion. 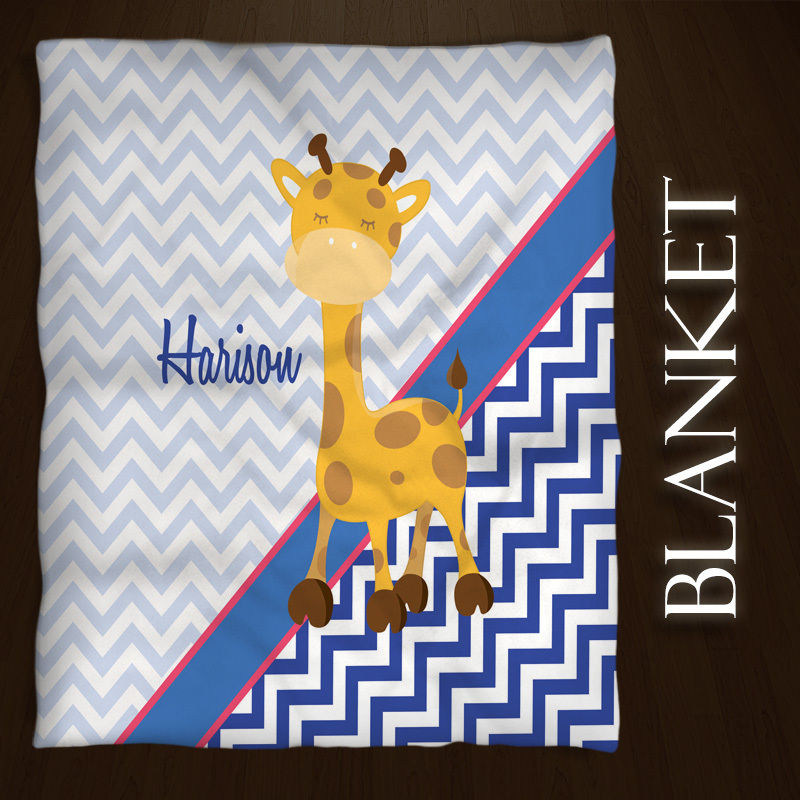 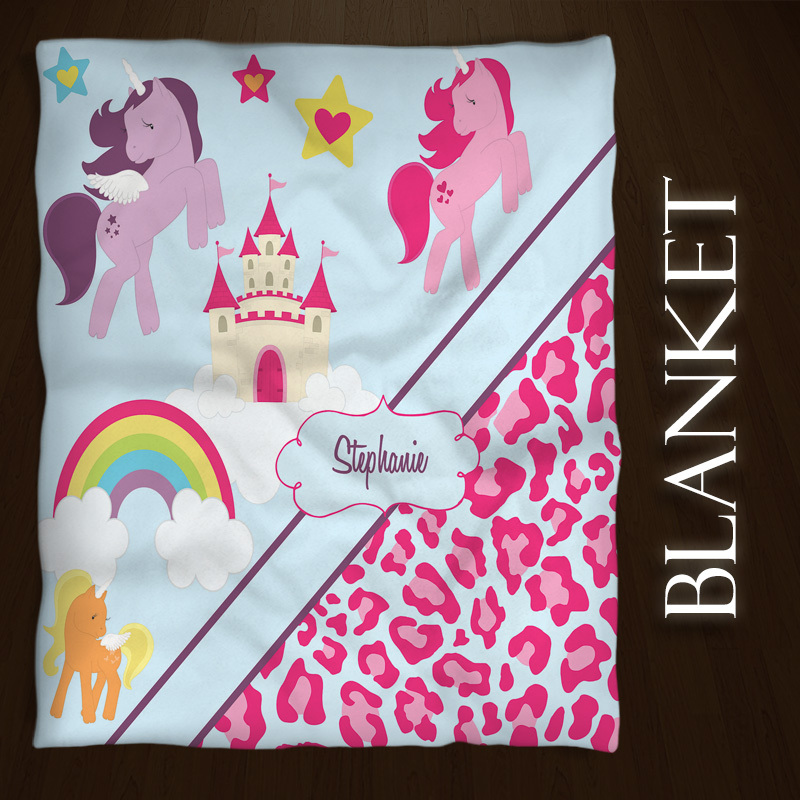 Personalize this blanket with your child’s name.